Since time immemorial the system of yoga has been a tool of inner transformation and refinement of consciousness. 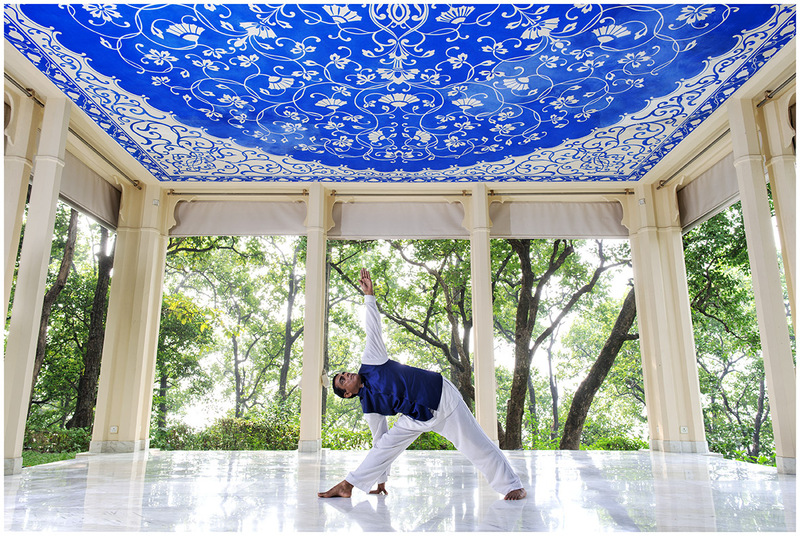 Regardless of techniques and methodology employed, under ideal circumstances the teaching of yoga should facilitate an environment to deepen one’s awareness, to develop a balanced perspective of life and to attain inner harmony and lasting peace. Here’s what an ideal Yoga Class should teach you. Developing profound understanding of the yoga tradition, meaning and its purpose. When you regularly attend a yoga class, as a practitioner, you’re expected to understand the meaning, purpose and subject-matter of yoga philosophy. Unfortunately for most practitioners, yoga remains a set of postures and a regimen of certain physical techniques. It is important for the teacher to open and expand the horizon of yoga in class and to deepen the understanding of the student into various life transforming principles and approaches. What a good teacher will teach is that, it is not just accomplishing a set of complex, ego-stimulating postures and physical regimen. Rather that yoga is a path of various ancient complementing philosophies intended to bring ever lasting peace, understanding, harmony and balance into the life of an individual. In contemporary jargon, both yoga and asana (posture) are used as synonyms. If one studies the traditional systems and branches of yoga, asana (yoga posture) is just one amongst the other aspects of yoga. Even in the branch of Hatha yoga, asana is recognized as a tool to balance the physical as well as energy systems and is not the central practice. The essence of teaching yoga is not performing the most difficult postures but, awareness. In an ideal yoga class, you will be constantly reminded by the teacher to remain focused, attentive and be mindful of your moves, intentions and feelings of body, breath and energy. It is this element of awareness and mindfulness which makes an experience in yoga class transformative and alive. This is what the first teaching in yoga class is – to be present in the moment and participate every moment in the yogic experience of inner and outer transformation. A well informed and wise teacher of yoga will make you understand that advancement in yoga is not performing the most complex asana. Asana represents a minuscule part in the entire spectrum of yoga philosophy. Advancement in yoga has to do with the deepening of the awareness and developing a harmonious, spiritual relationship with oneself and others in life. Therefore in yoga class immersive participation in yogic process occupies central focus rather than setting an ego inflating goal. In an ideal yoga class the teacher will guide you to treat body with respect and approach the change in the body with awareness and acceptance. These days, asanas (postures) form an integral part of yoga teaching. The path of Hatha yoga is like walking on the razor’s edge. While working with the body it is very common for a practitioner or even a teacher to identify egotistically with the body. As a result this entanglement of one’s consciousness with the body restricts one to explore beyond body consciousness and the class room environment at times become very competitive and dissipating. In the most traditional wisdom of Hatha yoga, the body is merely used as a means not the end. It is used as a medium to deepen the awareness as well as experience of being. In its most ideal approach, Yogic discipline is used to cut through the identification of the self with changing physical reality (in this case body). An ideal yoga class is incisive, stimulating and self reflecting. Self reflecting analysis or swadhyaya is like an undercurrent in teaching yoga . The goal or purpose of all yogic techniques is directed towards inner growth and transformation which can only be achieved with self reflecting awareness. Yoga is an individualistic system of self transformation. A good yoga teacher will always motivate and guide you to develop self reflecting awareness not just inside the class but also in the day to day situations. A detached self reflecting awareness brings poise, balance and clarity in adverse situations in life. Through the yogic practices whether it is a technique or philosophical discussion, a yoga class should create a facilitating environment to develop an ability of immersive and mindful self analysis in students. The entire purpose of yogic teaching is to help an individual to evolve at physical, mental, emotional and spiritual levels. 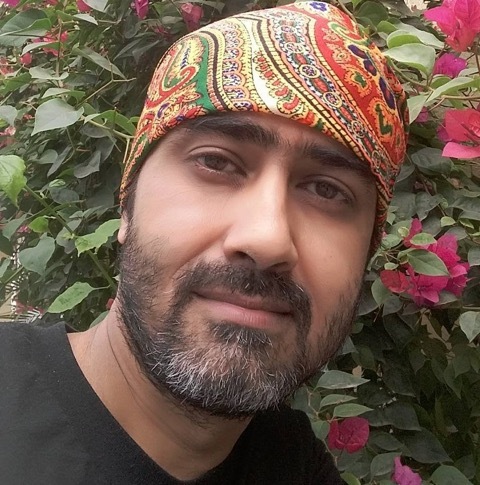 In 2006 Sushant joined Ananda in the Himalayas (Destination Spa) and worked there as Head of Yoga. In 2010 I was voted and awarded as Reader’s choice Top 10 Favourite Spa Professional Award by SPA FINDER magazine, and yoga at Ananda was honoured as Best for Yoga for years 2009, 2010, 2011 and 2012.